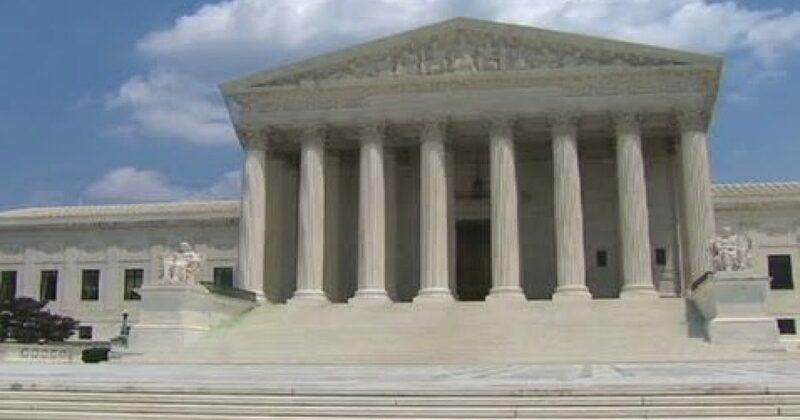 The Democratic Party, now that they have lost the latest nomination battle, have shifted tactics and now have plans to “FIX’ the Supreme Court. First off, the Court is not broken and does not need to be modified. Remember, this is that same party that wants to ‘FIX’ the Electoral College as well. This is the same o;d tactic that they use when they cannot win by following the rules. Here is how they want to change the rules on this issue. Are you buying this? NEW YORK — Following the confirmation of President Donald Trump’s Supreme Court pick Brett Kavanaugh, some Democrats and progressive activists are shifting tactics, pushing a scheme to “pack” or “balance” the Supreme Court by adding two new seats to be filled by liberal judges. The Supreme Court expansion plot would be enacted if Democrats retake Congress and the presidency in 2020, according to the plan. Chatter of impeaching Kavanaugh was floating around, and some have taken to imagining a scenario where the Democrats retake Congress and the White House in 2020 but have their progressive legislation blocked by the Supreme Court. The only way forward then, the argument goes, would be appointing extra justices to “pack” the court—a scheme proposed by Franklin Roosevelt in response to a similarly right-wing Supreme Court in the 30s (FDR’s plan was rejected by Congress, but the court became friendlier to his policies anyway). On Sunday, Vox.com featured an interview with political scientist David Faris, who advocated in a recently published book for Democrats to pack the Supreme Court with as many liberal judges as they can. Farris branded the plan….